MONROE, N.Y. – Efram G. Berger, 76, of Monroe passed away on January 13. He was born on February 21, 1942. 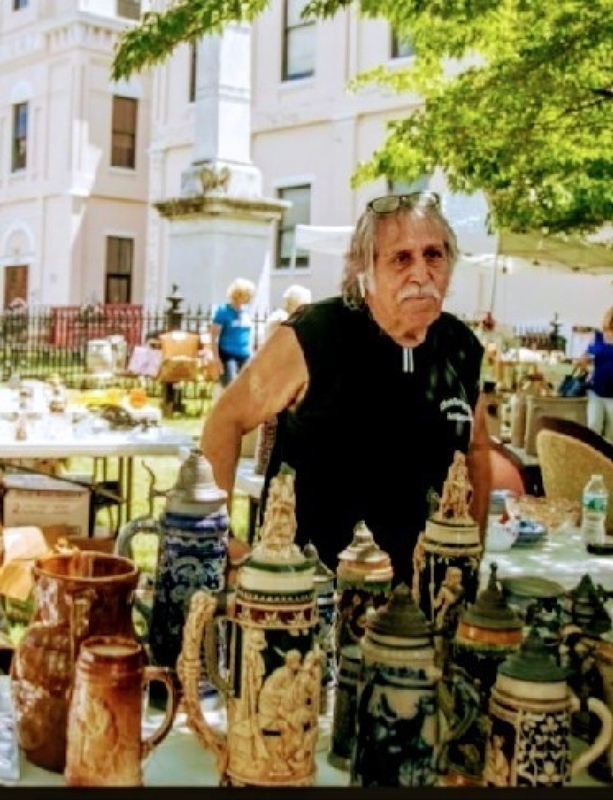 “Berger,” as he liked to be called, was known for his wide collection of cast iron door stops, coffee grinders and kitchen gadgetry as well as his beloved beer steins. He could be found selling his wares at many auctions and antiques fairs wearing his signature Efram Berger Antiques shirt with the sleeves cut off – no matter what the temperature! He loved his antique pieces and never passed up an opportunity to share their history and the time periods from where they came. Burial was at Beth Israel Cemetery in Woodbridge, N.J.